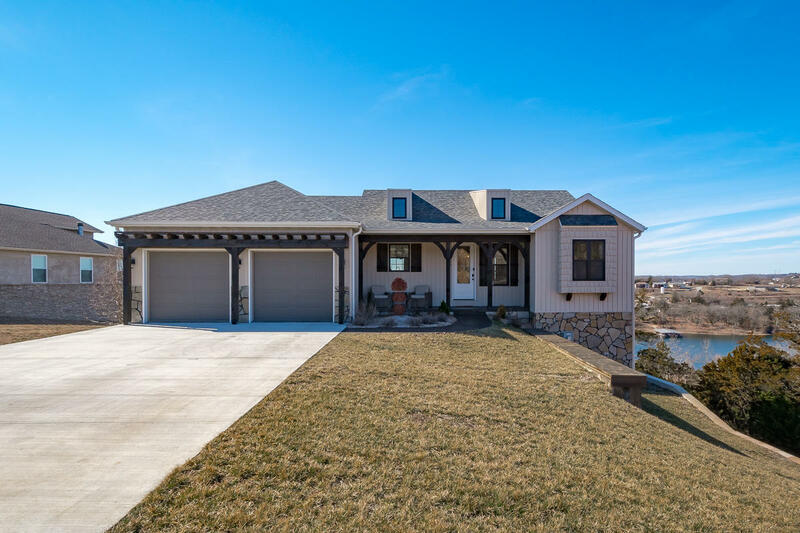 With beautiful Table Rock Lake to the west and downtown Branson to the east, the Estates at Majestic Pointe is ideally located. Deep in the Ozarks, many of these homes for sale inside this gated community provide stunning views of the water and scenic Ozark Mountains. It's no wonder why so many real estate buyers are attracted to this newer subdivision development seeking vacation retreats, nightly rental properties or full time residence in the Ozarks. All utilities are public including city water, sewer, underground electric, and cable. Plus, located within the Branson School District, the Estates are close to all things Branson, including the popular 76 Strip, downtown Branson Landing, and hundreds of shops, restaurants, and theaters. There are several Estates at Majestic Pointe vacant lots for sale too if you're looking to build a new home. Want a copy of the subdivision property restrictions? My name is Charlie Gerken and I'd like to show you everything available at Estates at Majestic Pointe in Branson, Missouri. Please contact me for a showing of this Table Rock lake view gated community.